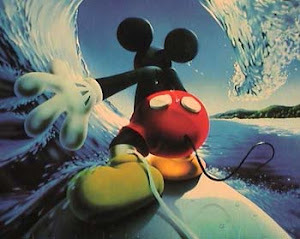 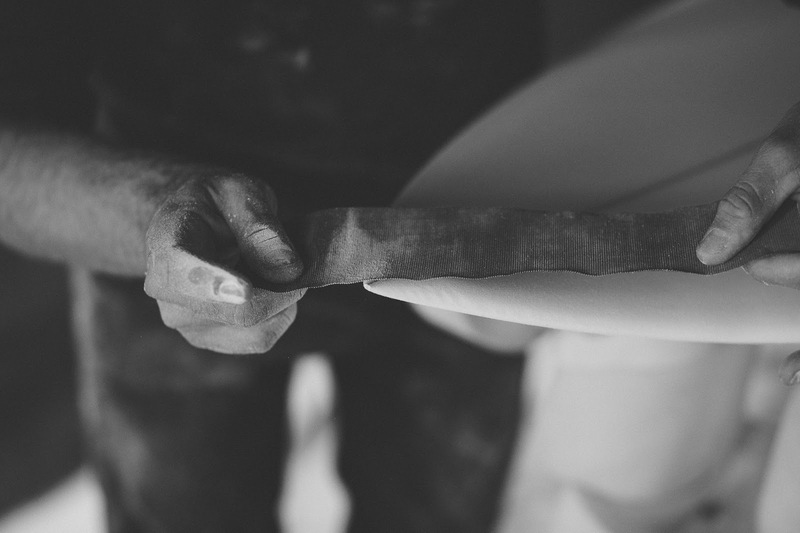 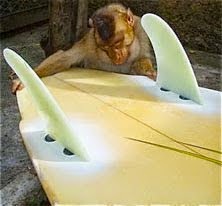 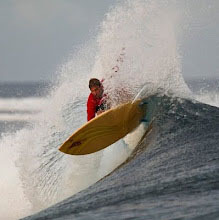 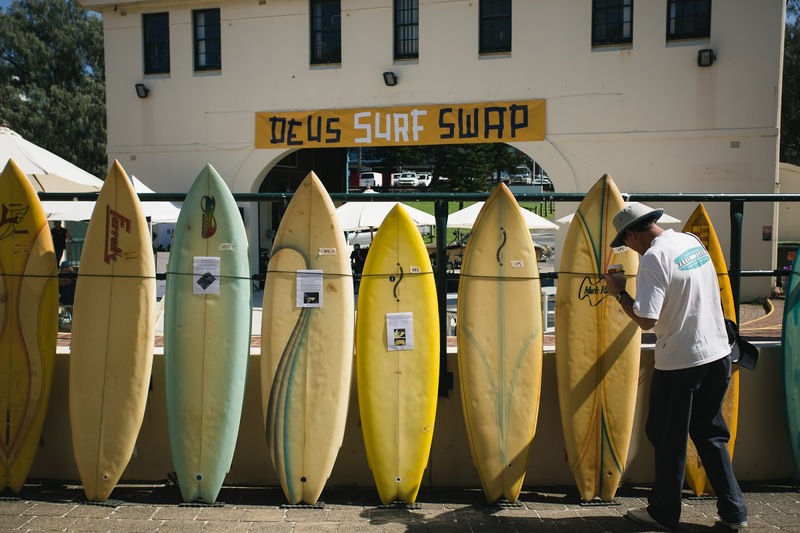 : Board Collector: Deus Surf Swap 10- 'Communing with Twin Fins. 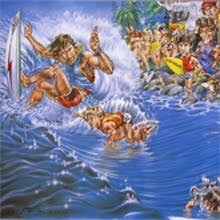 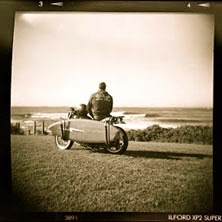 Deus Surf Swap 10- 'Communing with Twin Fins. 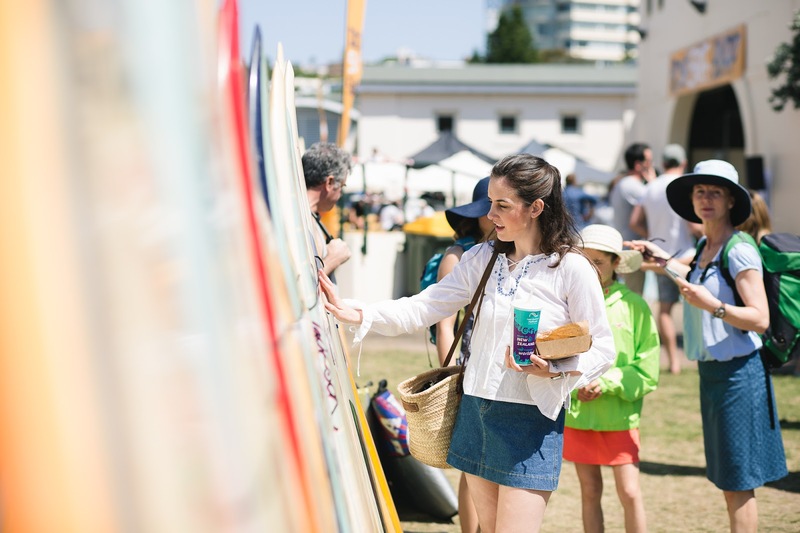 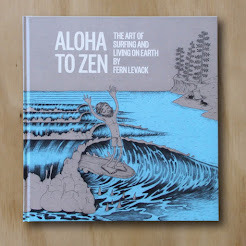 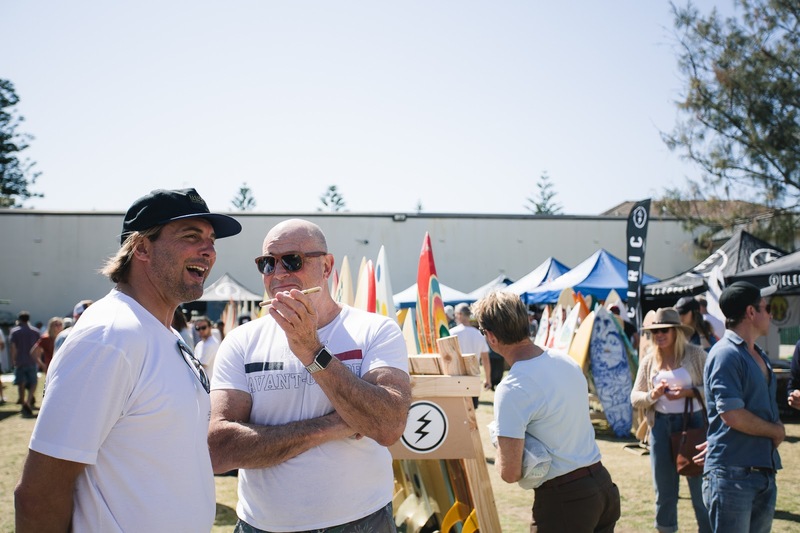 I'm pleased to share with you pics from The Deus Surf Swap 10, featuring ‘Communing with Twin-Fins’ a surfboard exhibition presented by Electric showed and shined this past Sunday Oct 2nd at the Bondi Pavilion. 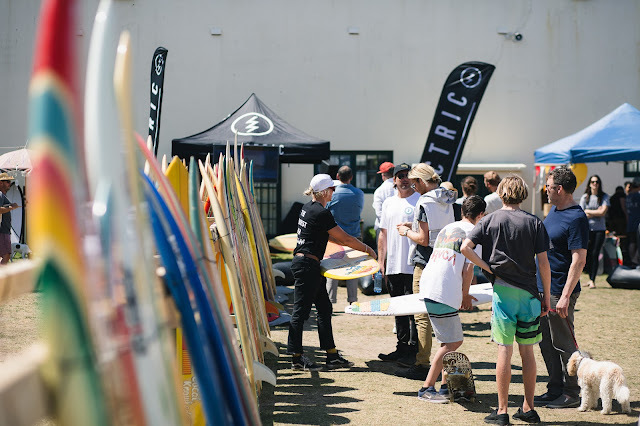 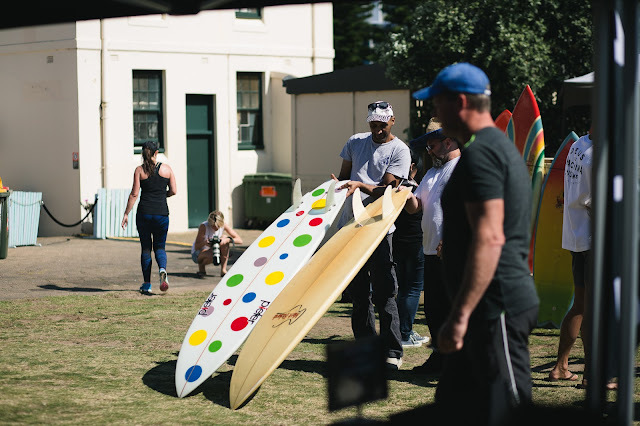 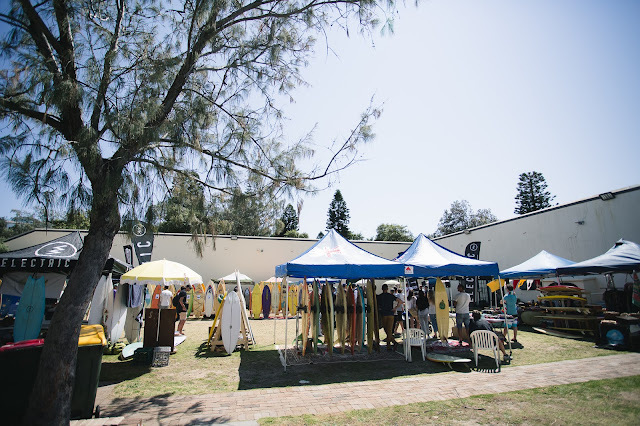 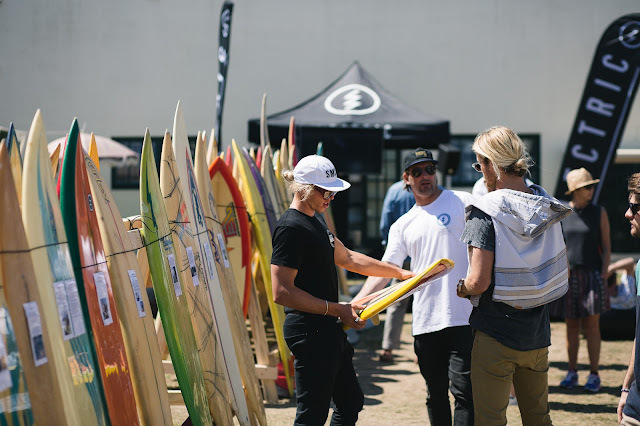 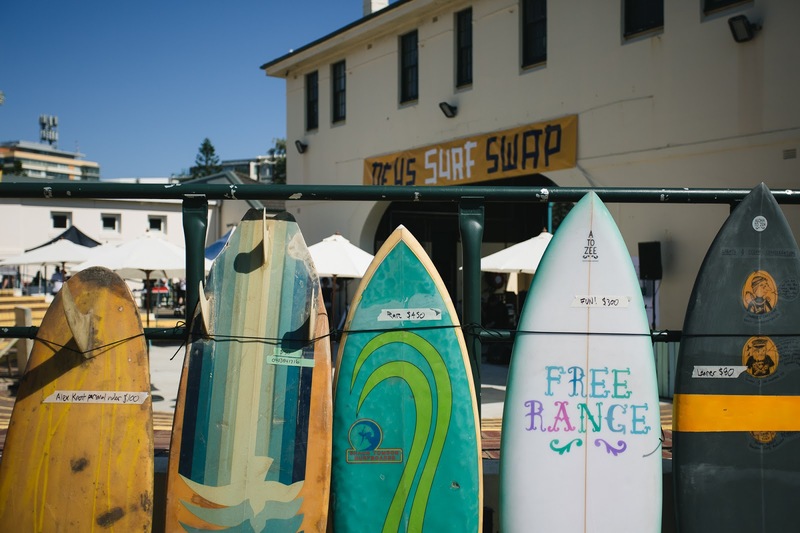 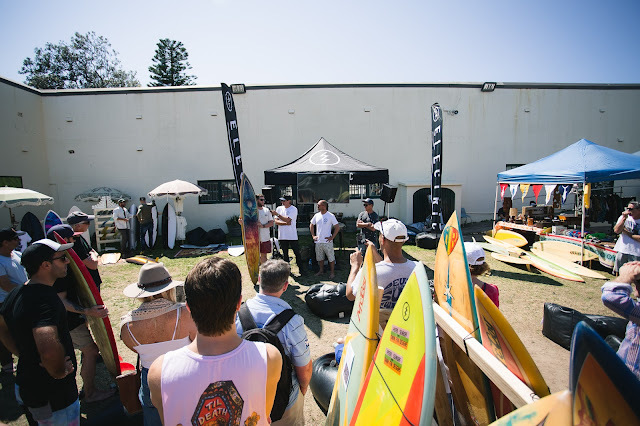 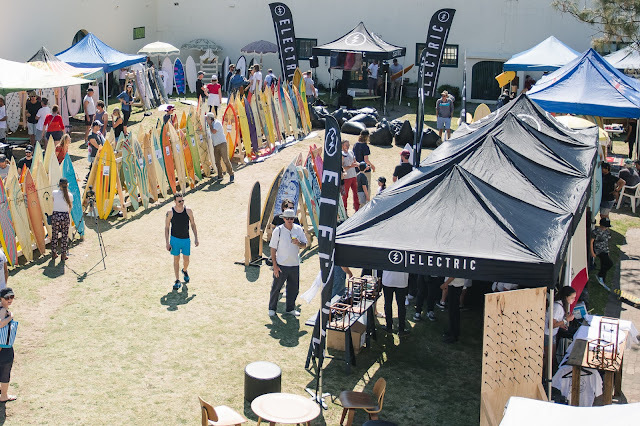 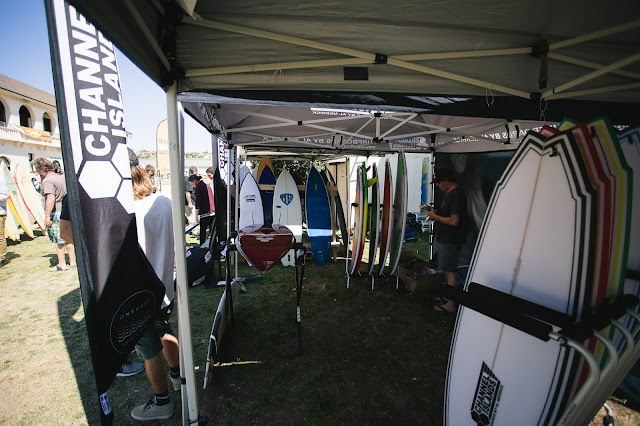 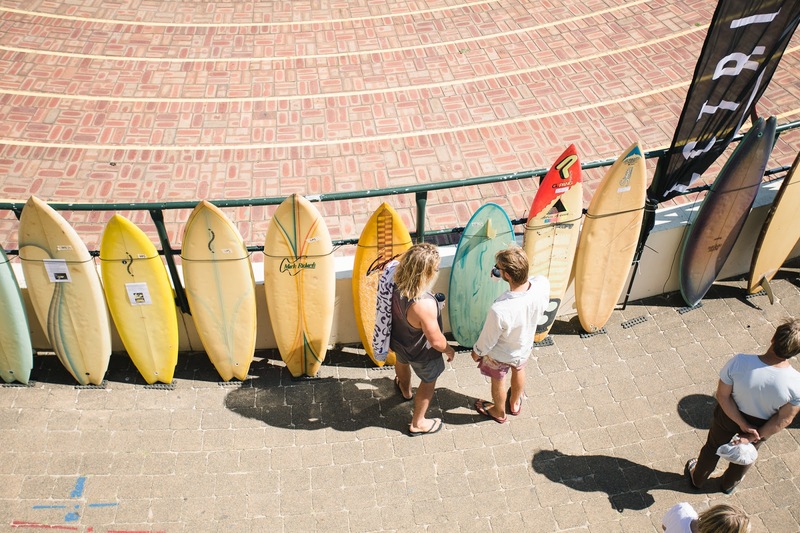 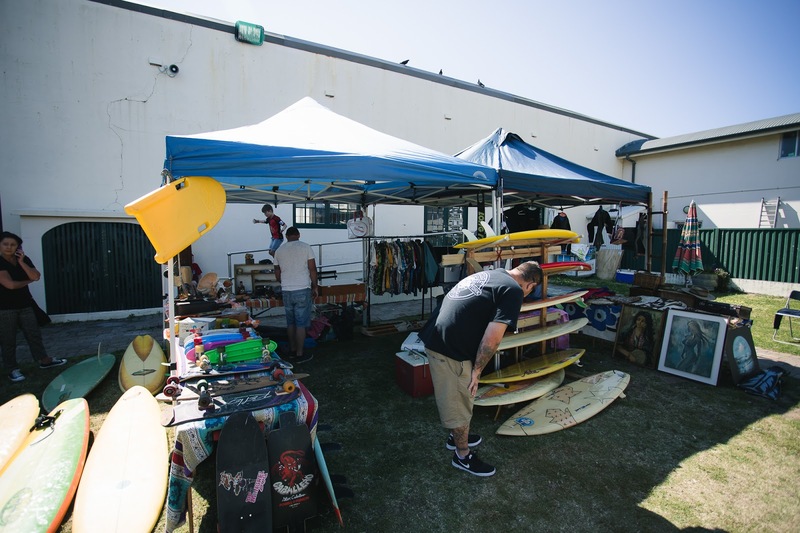 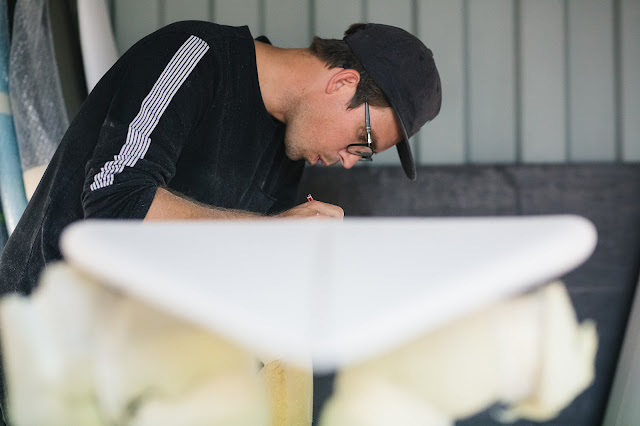 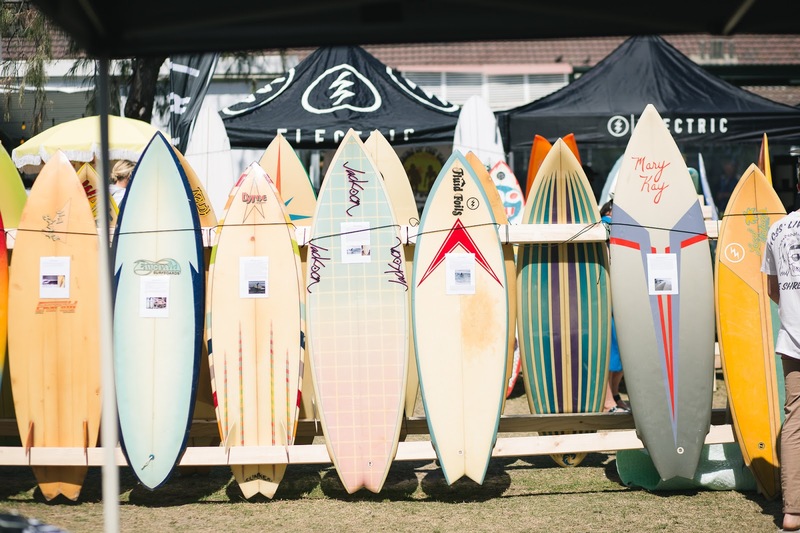 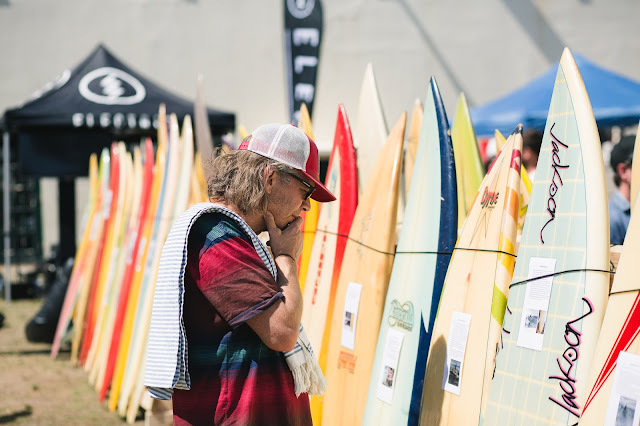 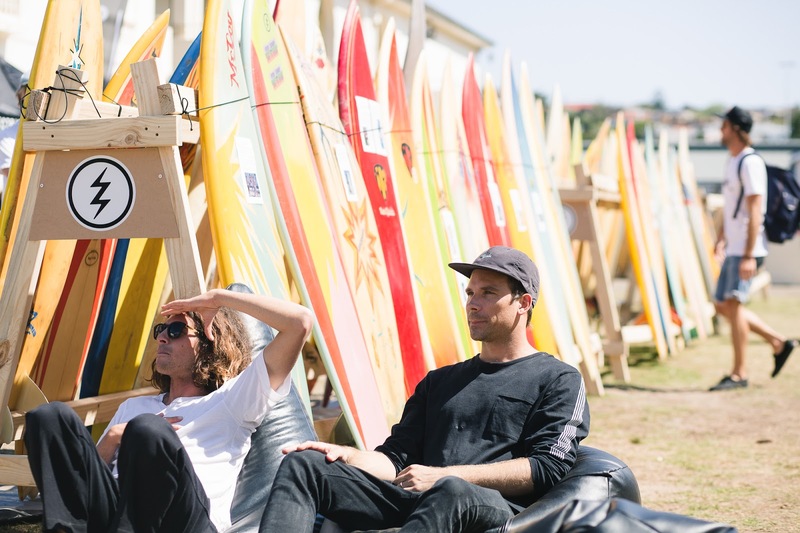 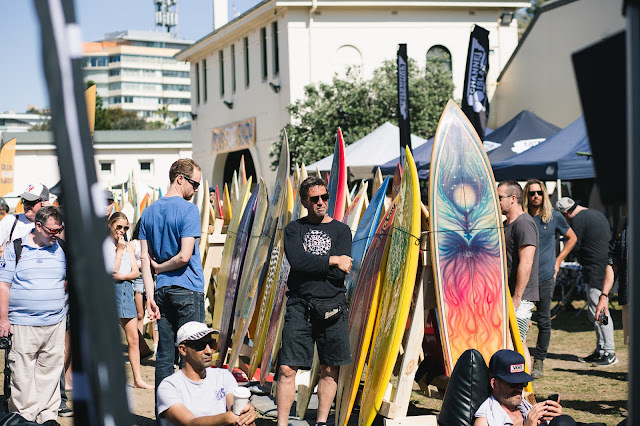 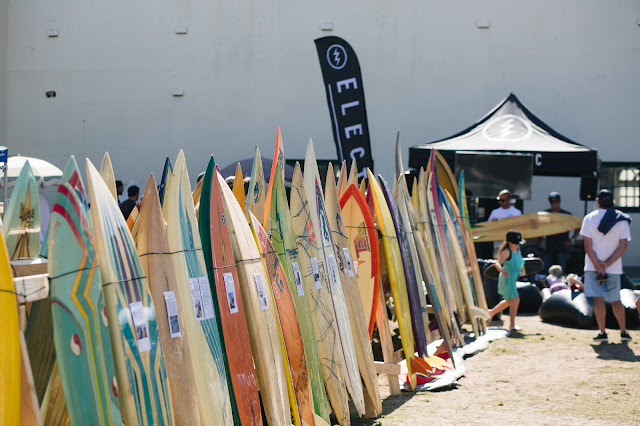 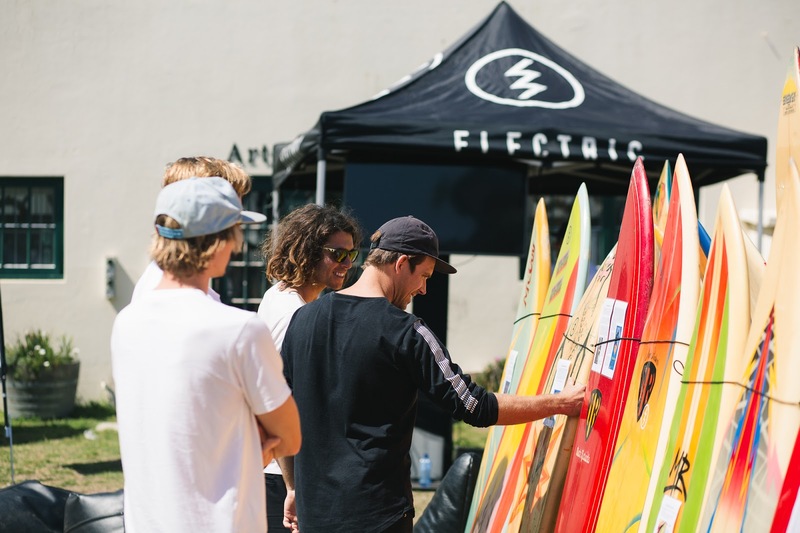 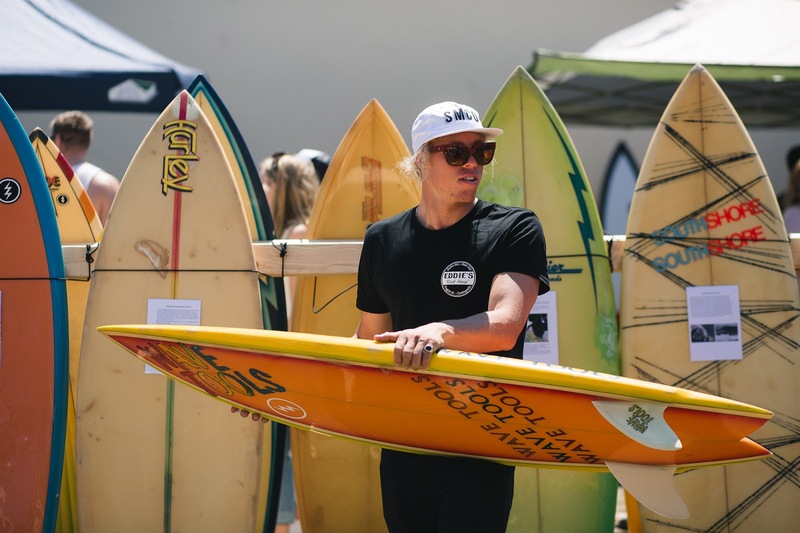 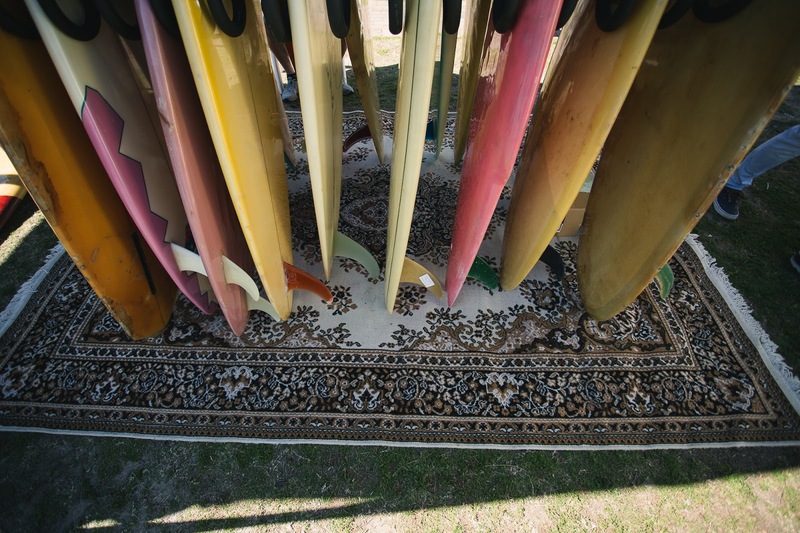 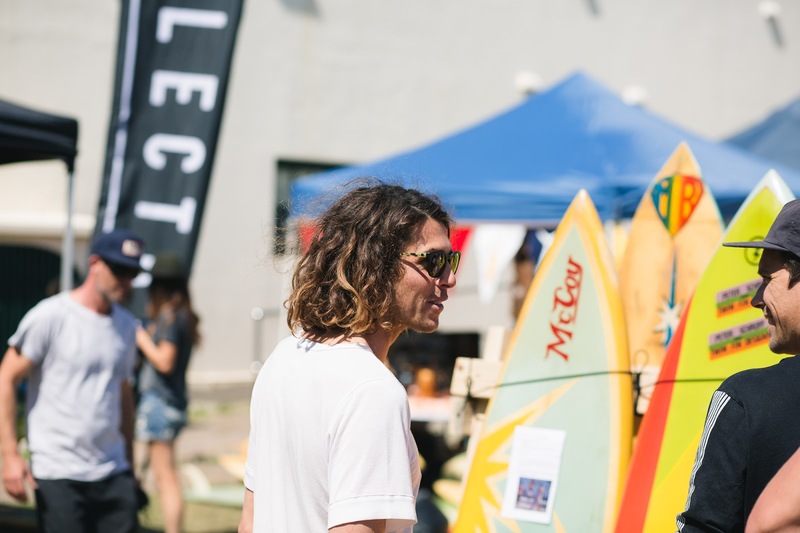 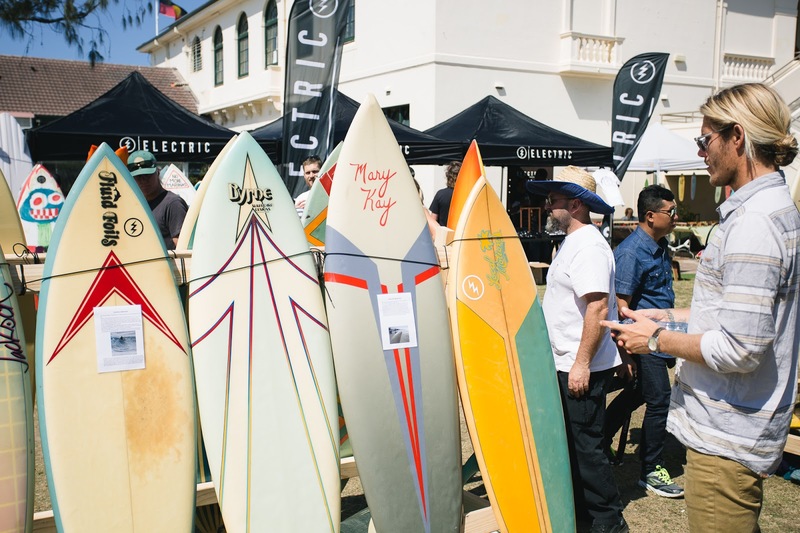 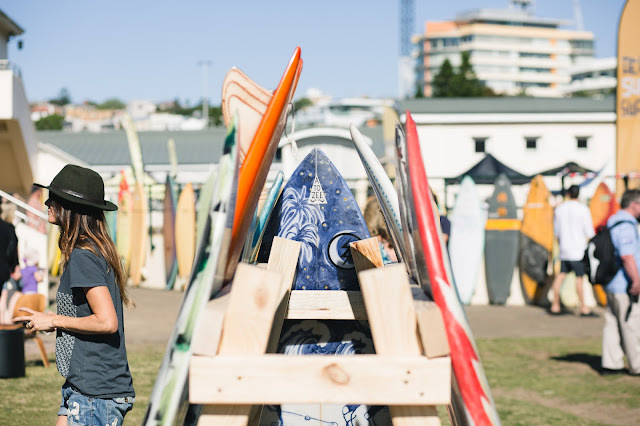 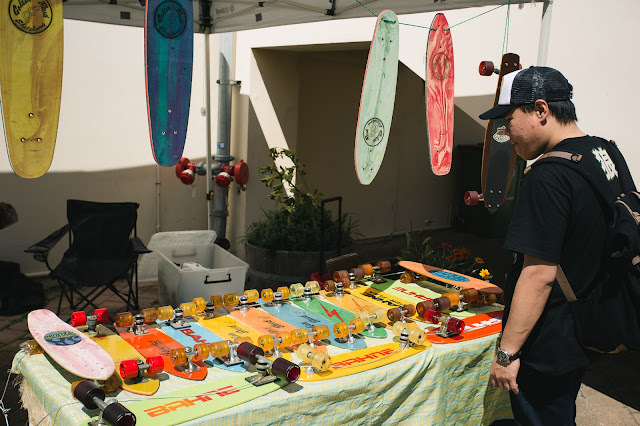 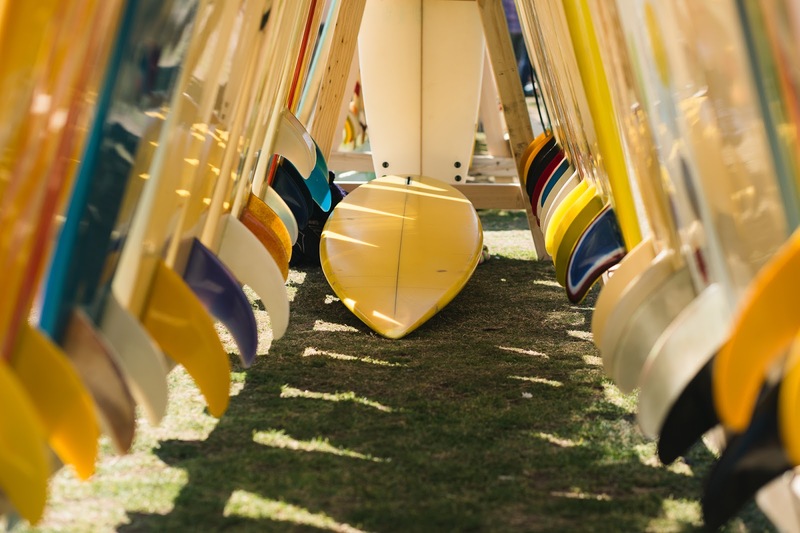 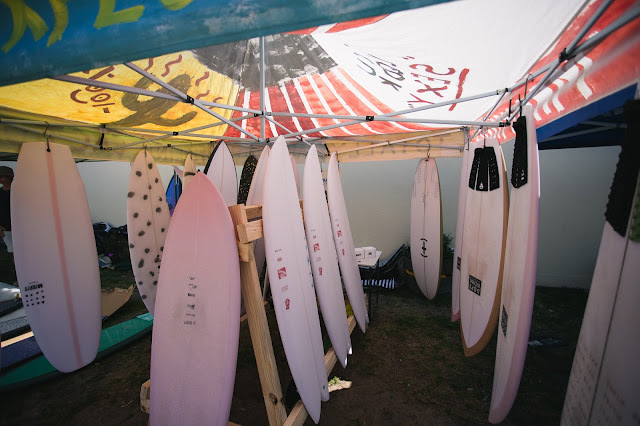 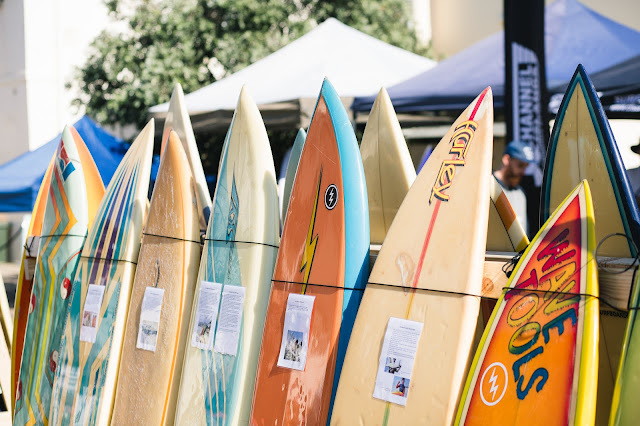 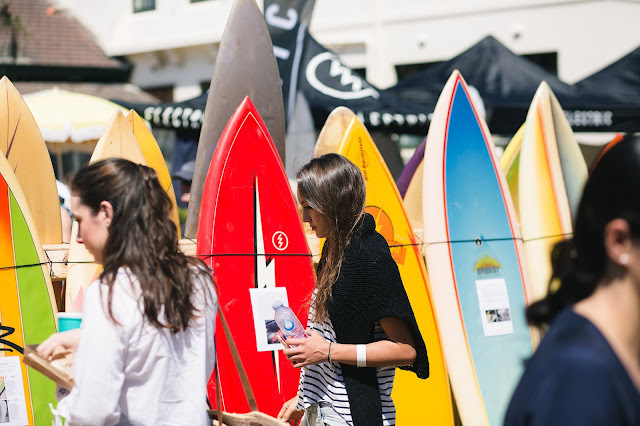 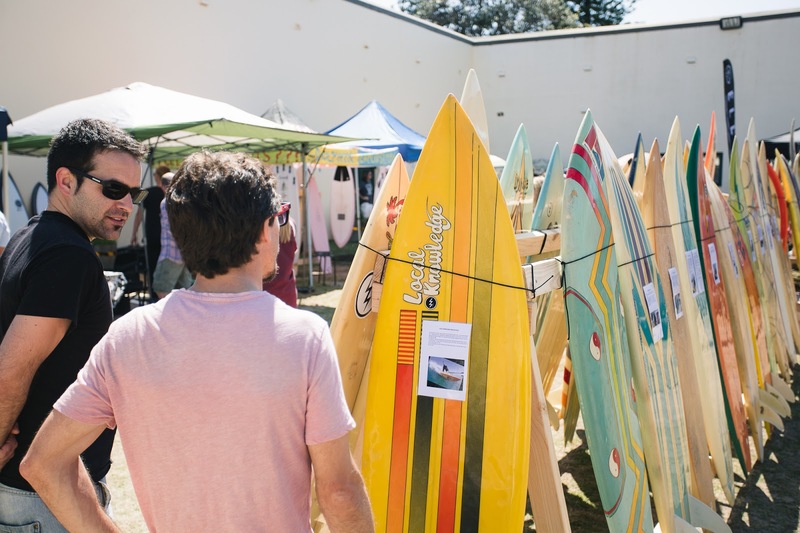 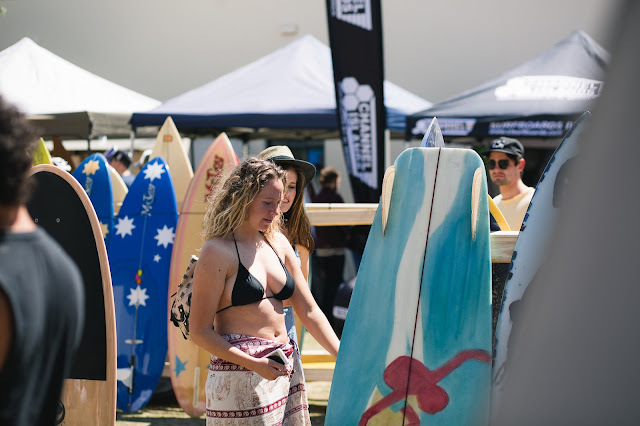 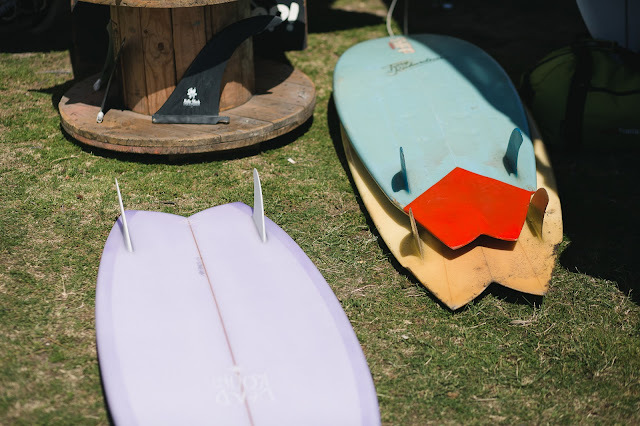 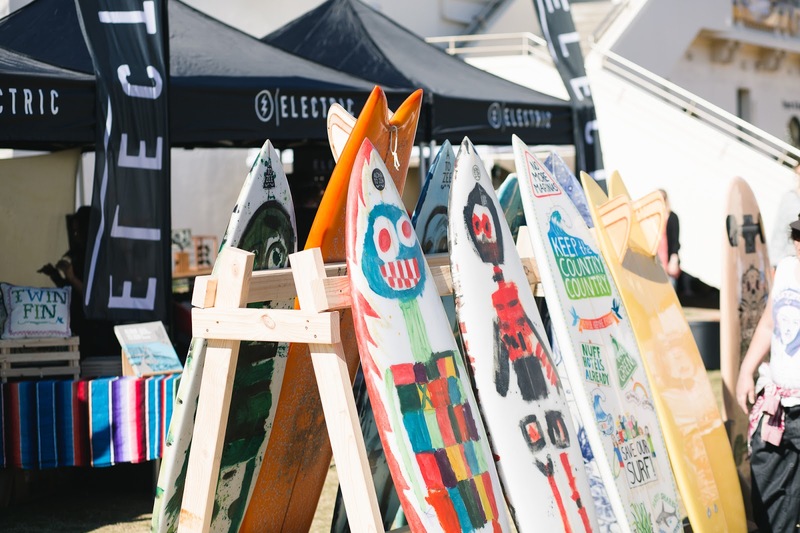 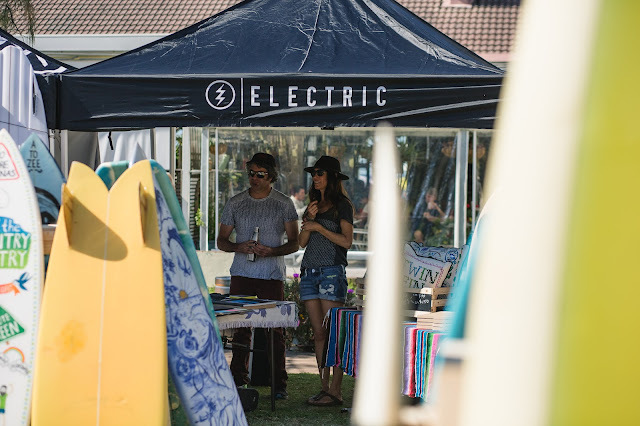 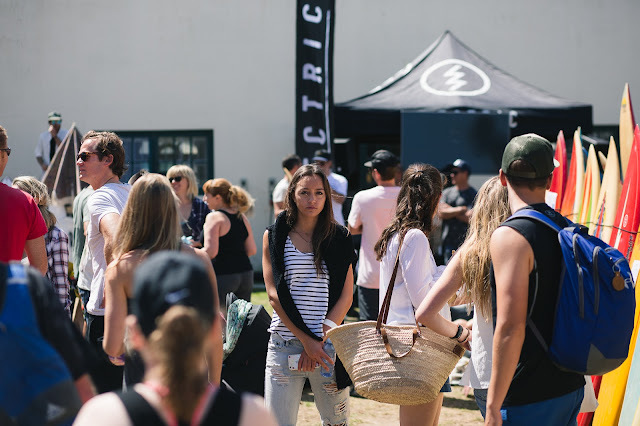 The event showcased 100+ vintage surfboards with a focus on Twin-Fin’s from around the country, alongside some of Australia’s best, cutting edge surfboard shapers who brought along their own contemporary version of the Twin-Fin design. 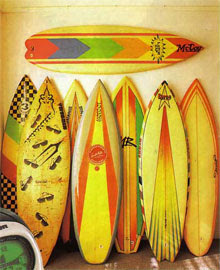 Shapers present included Hayden Shapes, Channel Islands, Morning of the Earth, Misfits, Vampirate, Gary McNeil, Daniel’s, Dead Kooks and FinBox’s representation of Neil Purchase Jr. and Mick Mackie Twins. 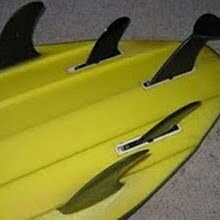 I idea of the twin fin theme was explore the current passion for modern twin fins and compare the old and the new and see if there were other design elements from the past that are worth re-visiting. 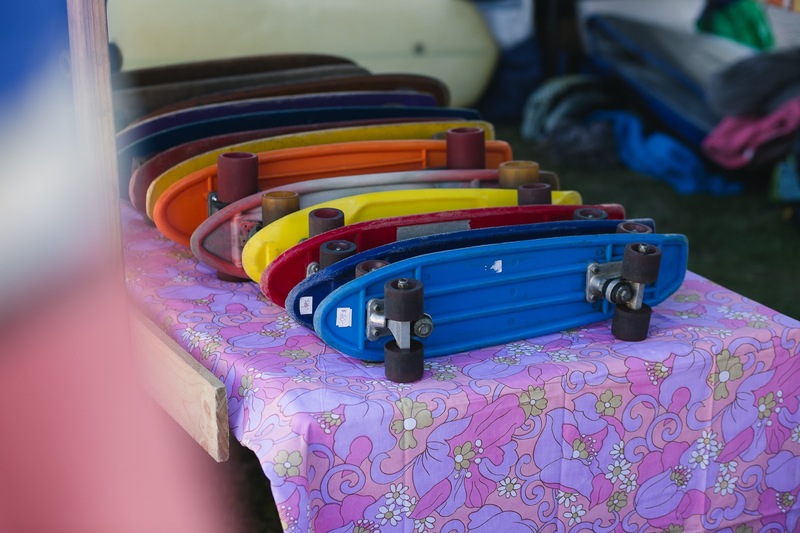 The team of expert appraisers got to work on some 'Antiques Roadshow' style appraisals where we discuss design, history, function, provenance, readability and them try and establish a current market value. 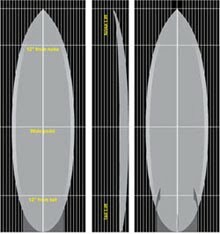 Designs were compared. 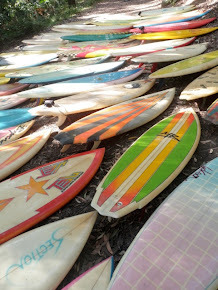 Vintage verse the contemporary versions. 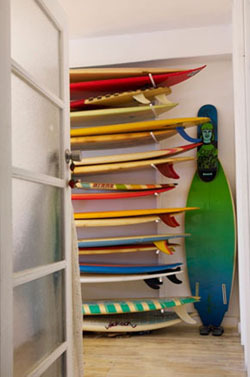 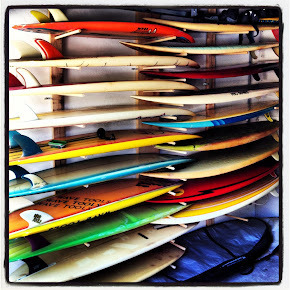 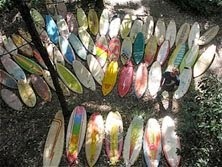 And plenty of boards for sale or swap on the 'Wall of Joy'. 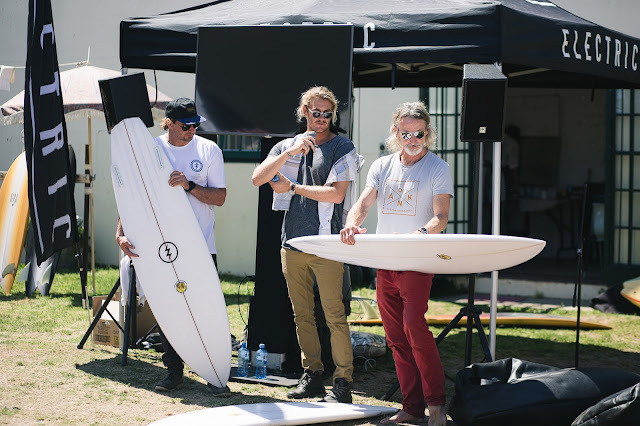 Torren Martyn, Asher Wales and Asher Pacey with DHD all came in from the Gold Coast region for the day. 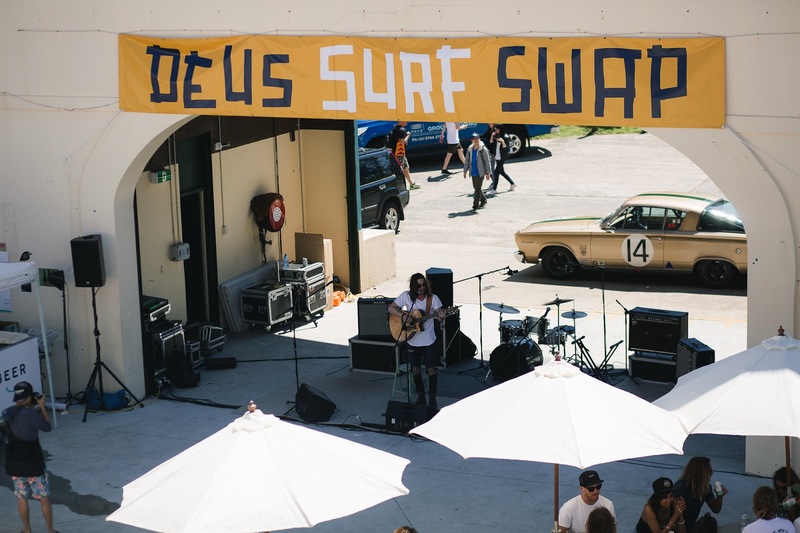 Bands played live music throughout the day. 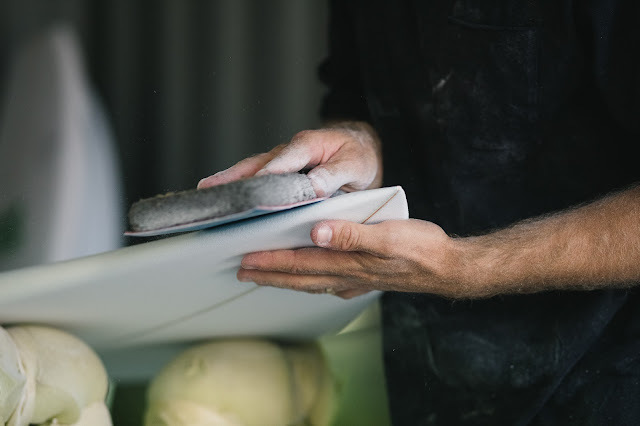 We had live shaping in the Dues shipping container portable shaping bay. 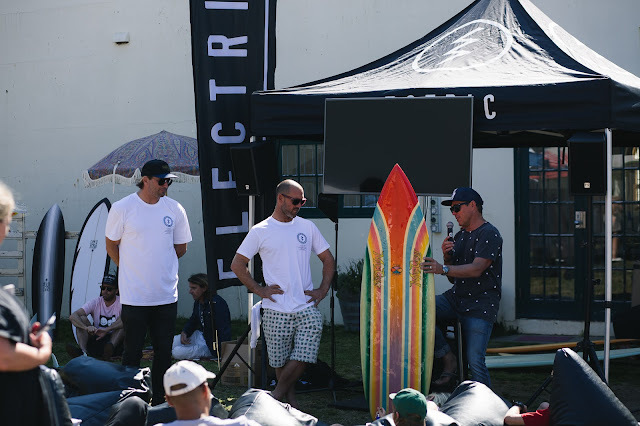 The CI boys, including Wade Goodall, led a facilitating discussion that included the evolution of Al Merrick twin fins from the 80's and featured a twin fin ridden by Dane Reynolds at Snapper Rocks. Simon Jones shaped and board and joined Torren Martyn on the mic for a screening of Lost Tracks and a Q&A about the twin fins he rode in the film. 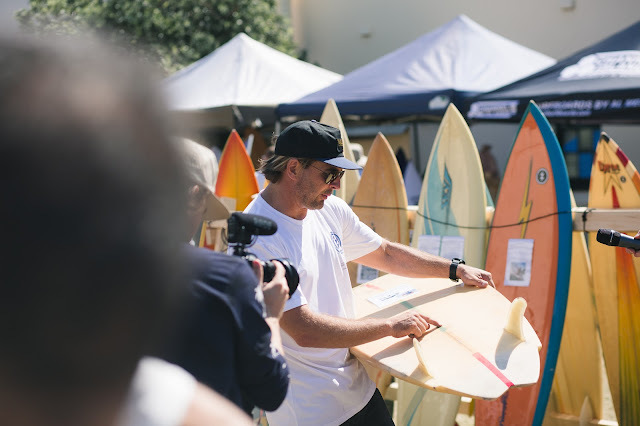 The high light of the day for me had to be having Craig Anderson and Hayden Cox on hand to discuss the boards used in the filming of the upcoming STAB movie, Dual Fins in theDesert. 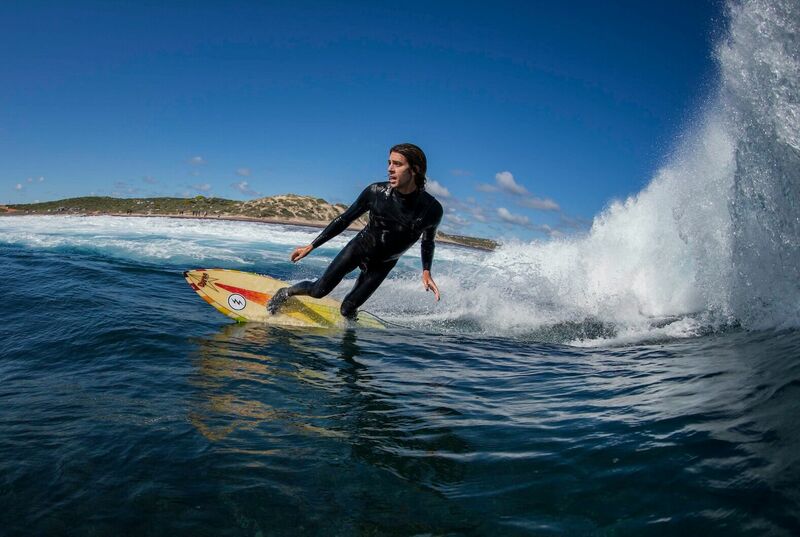 Craig Anderson in STAB's new movie where he and Ozzie Wright ride only vintage twin fins at a heavy right hand point break. 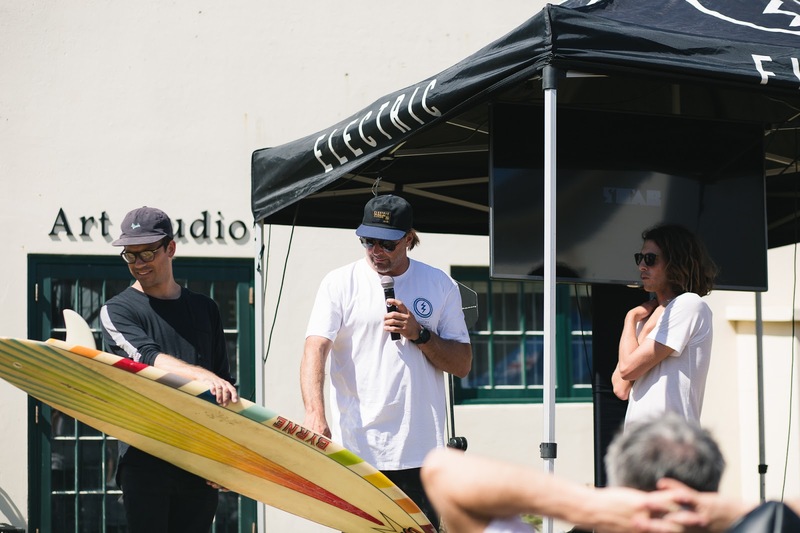 Andrew Kidman was there to do a screening of Litmus to celebrate the 20th anniversary of its release. 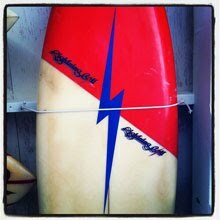 He even brought along the famous 'Dream Board' from lost in the ether.